What's the true economic impact of sports stadiums? The 2/7/19 broadcast of Your Call. On this edition of Your Call, we’ll explore the true costs of sports stadiums to the communities where they’re built. Stadiums often come with promises of boosting the local economy and creating jobs. But much of the hundreds of millions of dollars that stadiums cost comes from public sources. Research indicates that new stadiums often are, in the long run, bad deals for cities. So why do they continue to be subsidized, and what is it costing us? Your Call: How will the Super Bowl 50 affect the Bay Area? On the December 3rd edition of Your Call, we’re talking football! Specifically, the Super Bowl 50. A computer error is being blamed for putting Baltimore's baseball and NFL stadium into a tax sale queue, the city says. 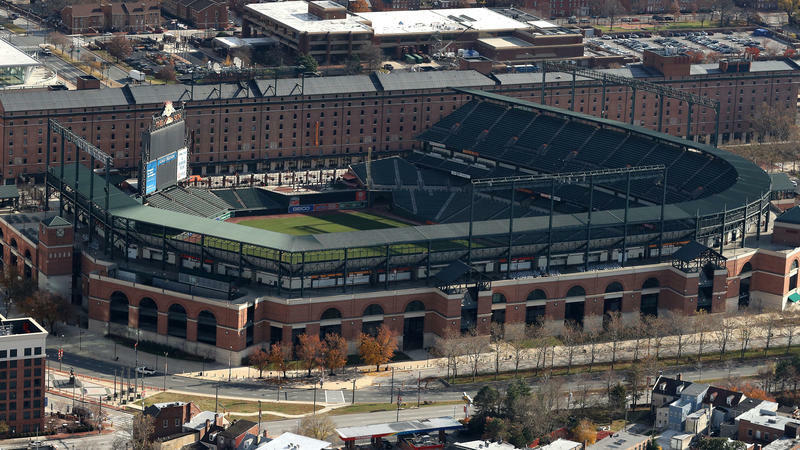 The unusual circumstances could have exposed Camden Yards and M&T Bank Stadium to possible foreclosure from winners of a tax sale of less than $70,000 in debt. The stadiums, each of which is worth hundreds of millions of dollars, were ensnared by Baltimore's rule that puts owner-occupied properties into the tax sale if a delinquent account holder owes the city at least $750. 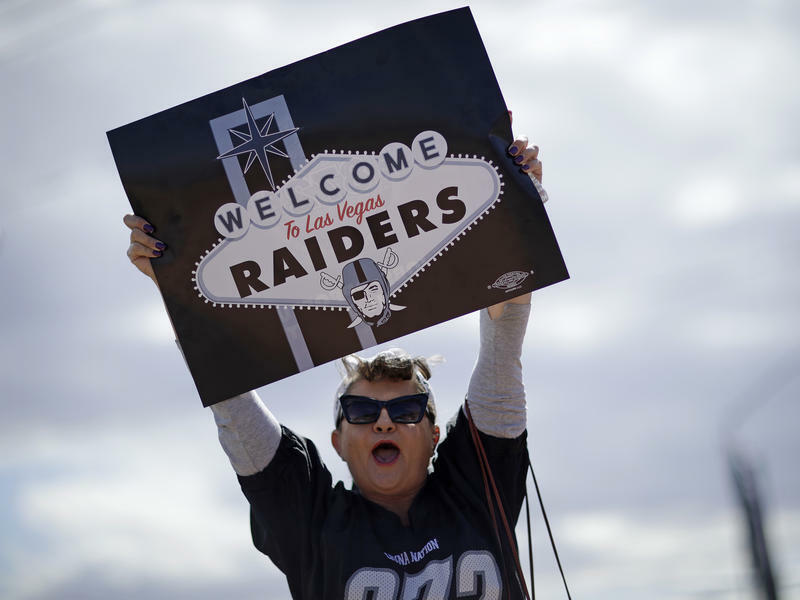 By an overwhelming 31-1 vote, NFL owners have approved the Raiders' move from Oakland to Las Vegas — though the team will still remain in the Bay Area for at least the 2017 season and possibly longer.